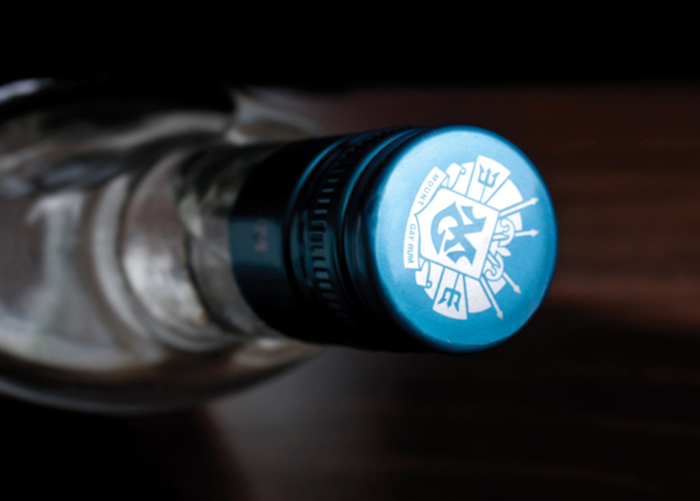 Revive & rebrand an existing spirit. 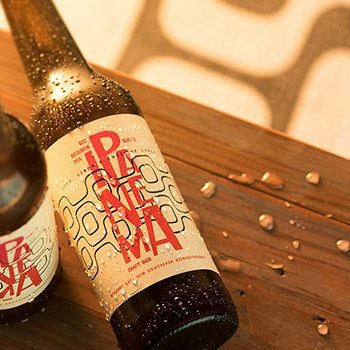 Design for a revolutionary & evolutionary label. 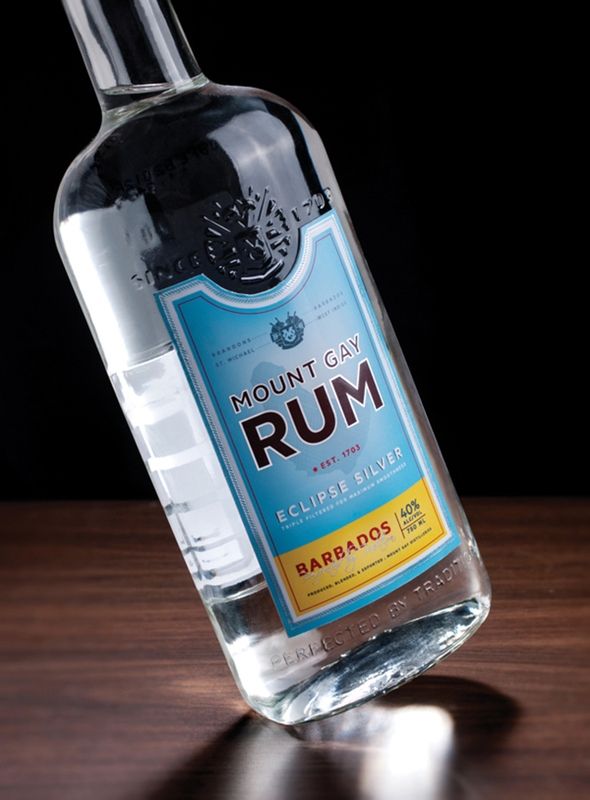 Focus on the origins of Barbados & the history of rum. Finish project in 4 weeks. 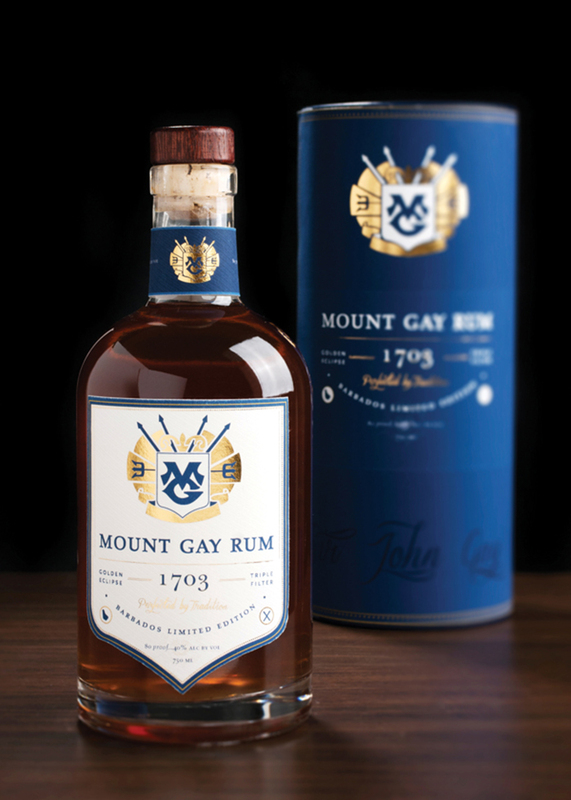 Redesign an existing label and packaging for a spirit of your choice through an evolutionary and revolutionary design. 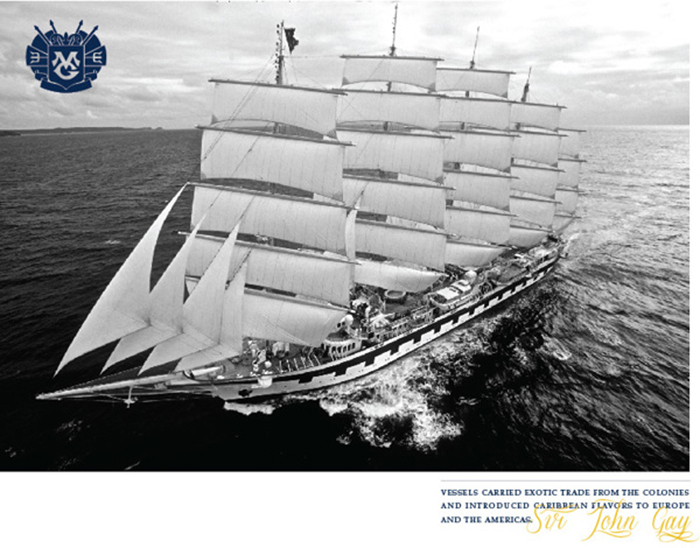 Every great story begins with a time and a place. 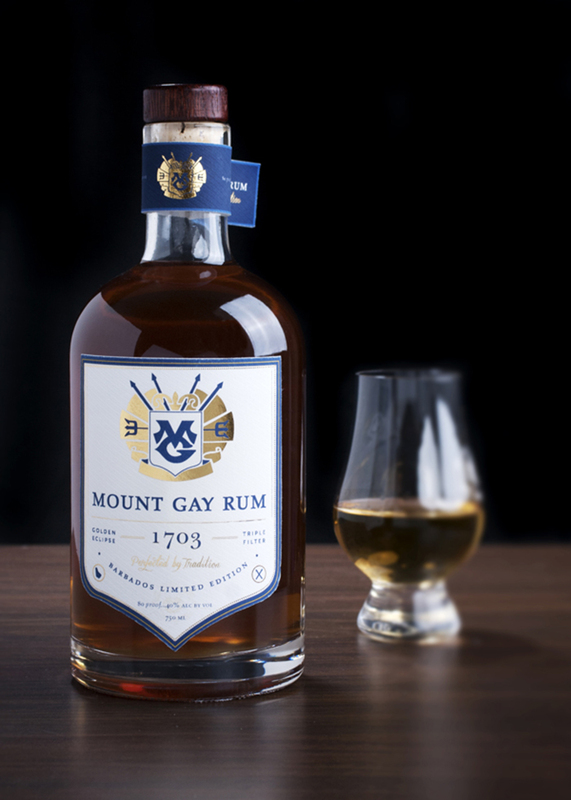 For Mount Gay Rum, that time and place was the Caribbean Island of Barbados in 1703. 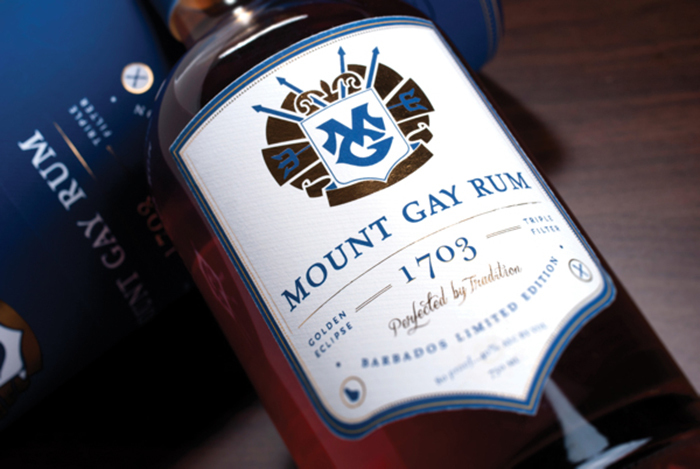 Keeping this in mind, I created a new graphic for Mount Gay that rejuvenated that brand image and label through the revolutionary and evolutionary design. 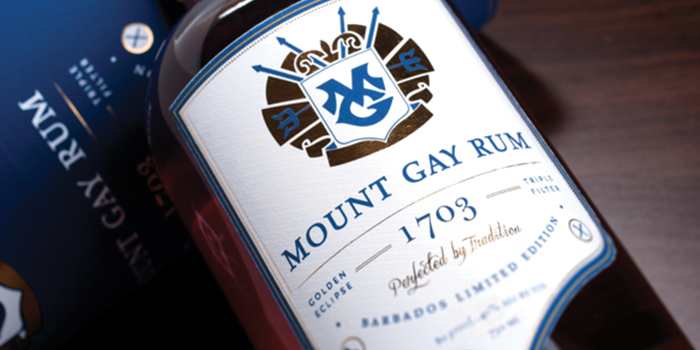 Through each label I wanted to focus on price point, audience, and the celebration of the year 1703. 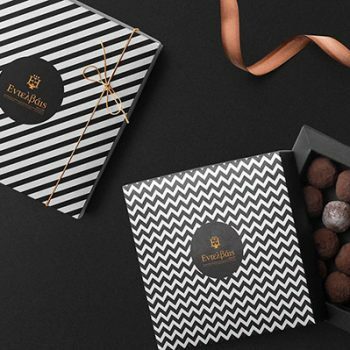 Designed by: Jasmine Sharpe, San Francisco, CA, USA.